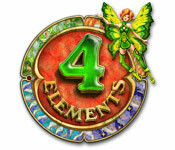 4 Elements is rated 4.5 out of 5 by 70. Rated 5 out of 5 by matlock1968 from Need on android Love the game. Would like to play on my tablet. Rated 5 out of 5 by Thunderhorse1 from One Of The Best I just loved this game from beginning to end. 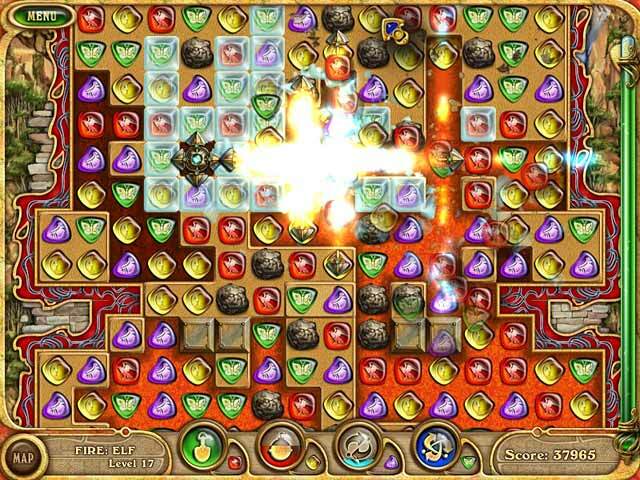 There is enough of a challenge to keep you interested without being so hard that it's impossible to complete the game. I also own 4 Elements 2 which is every bit as good. Can't wait for episode 3. Rated 5 out of 5 by JulzCat from Still Addictive After All These Years! This game is several years old, but it's still one I keep coming back to! This is essentially a block-blasting game. You have to pull all the elements (earth, wind, fire & water) back together to save the world. It's sort of a maze, for every block you bust, a liquid surges through the maze until you get to the end. There were also a few HO scenes thrown in there. Most of it is very easy, although there were a couple of toughies toward the end. The only fly in the ointment is the timer, but most of the older games have those. Still, this is definitely a game you'll want to play again & again! Rated 5 out of 5 by Kimmycoo from Wish For More This is one awesome game. I also own and have beat part 2. They are both totally awesome. I am so disappointed there wont be anymore. I could play these and nothing else as a gamer and be glad of it. Fantastic, challenging and addictive! Rated 5 out of 5 by biscuitsmama from DID ANYONE SAY ADDICTIVE? 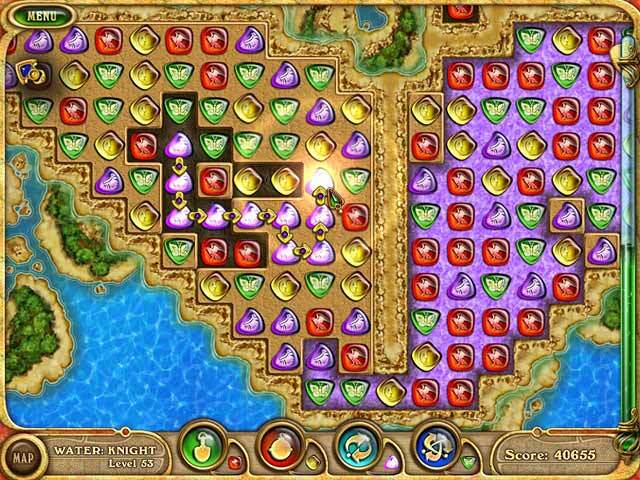 4 Elements is probably one of the most addictive and best match 3 games I own. IMHO, it is hard to beat the fun that is built into the game and the challenge of getting a high score. If you are looking for a beautiful game and one that is relaxing even as you try to make the best possible matches, then this is the game for you. Happy Gaming! Rated 5 out of 5 by LjBuggy16 from Love this game Lots of fun, hours of fun. Just wish I could play it for free all the way thru. Rated 5 out of 5 by gurtug from Great I love this game. Highly recommended !! 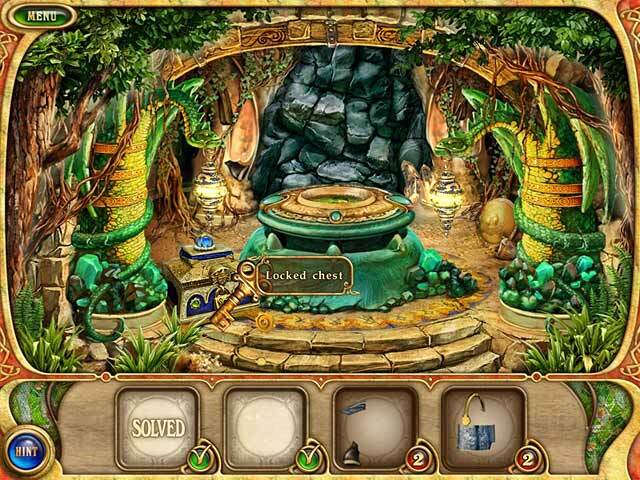 Rated 5 out of 5 by alowan from Four Years of Enjoyment I'm another HOPA (Hidden Object, Puzzle, Adventure Game) fan, with a few Solitaire and M3 games in my system. This was the first M3 I bought, and it is still my favorite. I'm also someone who doesn't automatically gush over every game I play. When I change computers, 4 Elements is the first game I download. When I need a break from all the gloom, doom, and darkness of the average HOPA these days, I go straight to this. The artwork is beautiful; the background is just as good as the illustrations of Howard Pyle or Maxfield Parrish in their heyday. The gameplay is excellent. I enjoy linking a long line of tiles to create an explosion so much that I've been known to yell "Boom!" (which makes my husband laugh). The only part I'm irritated by is being unable to skip the tutorial. Obviously, I'm not all that bothered by it. Another good thing. I have never had a running problem with 4 Elements; no slowdowns, lagging, or short lockups. I believe I was running Vista when I bought it, and have worked my way up to Win 8.1. Never a problem. TL;DR: A great looking, great playing, and reliable game! I highly recommend it!